Clients of one top-up health insurer will be able to get their spectacles, dental prostheses and hearing aids without paying a penny directly from July - nearly two years before healthcare reforms make it mandatory. Harmonie Mutuel announced on Monday that it was implementing the change for its 4.6million customers, 'without additional contributions' from July this year. In a statement it said that it had decided "to fully implement the baskets of care without charge across its network [of approved suppliers]". 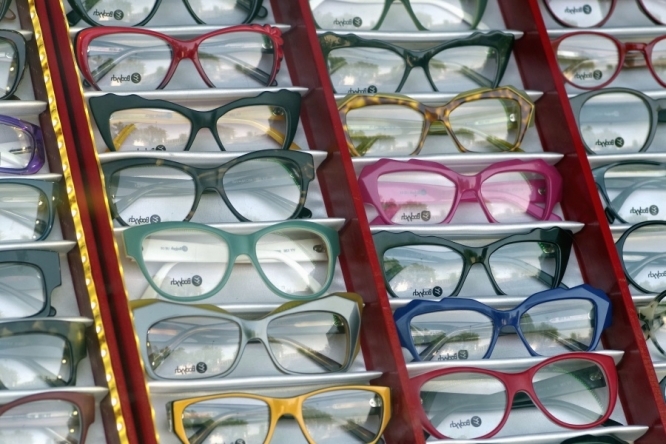 Some 5,200 opticians, 3,500 hearing centres and 3,200 dentists will be able invoice the insurer directly for certain lenses and frames, hearing aids and dental care - leaving the client with nothing to pay at the point of sale. "Individual members of Harmonie Mutuelle who go to the ... agreed networks will be able to choose from a range of equipment for which the charge will be free or controlled," the mutual said. President Emmanuel Macron's campaign promise, zéro reste à charge, is to come into force in stages. Consultation had resulted in the definition of a "100% health" basket, accessible to all insured persons and 100% covered by state health coverage and top-up insurance. In December, Health Minister Agnes Buzyn accused some complementary companies of "sabotaging" the reform and recalled "their commitment" not to use it to justify price increases.